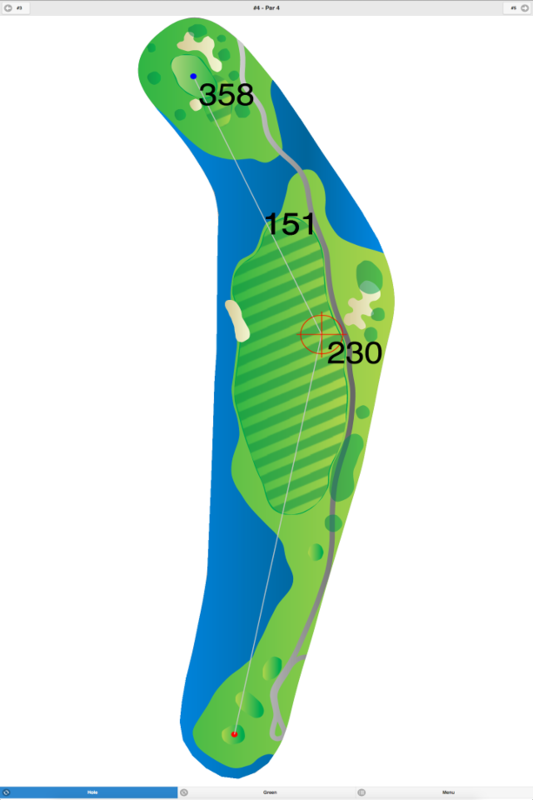 This club offers three nine hole courses that are played in three eighteen hole combinations. 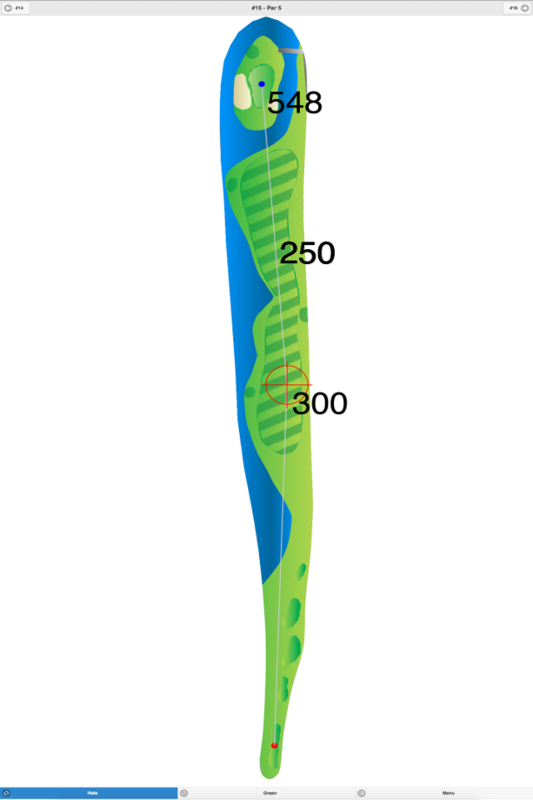 The Blue Course has tree-lined fairways and large greens. The White Course has trees lining the fairways and large greens. The Red Course has flat fairways and fast greens. Water hazards come into play on every course. 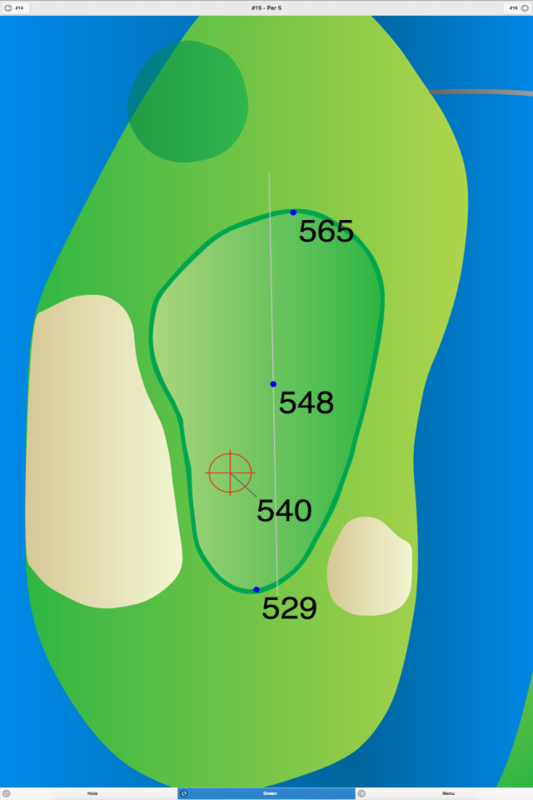 In addition, both grass and sand bunkers are located on all three courses. 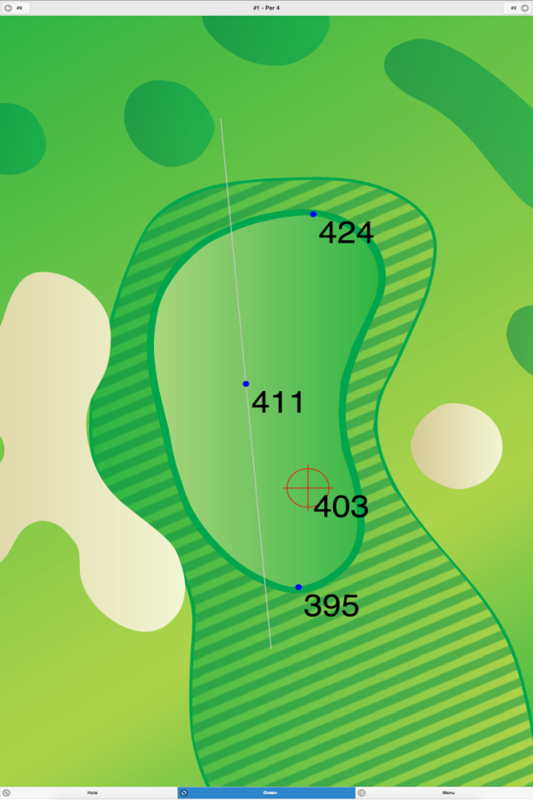 Blue/Red Course at Little Mill Country Club GPS Yardages are available in our Golf GPS App.